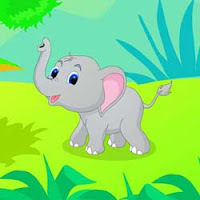 Escape Baby Calf , new escape games from ajazgames. 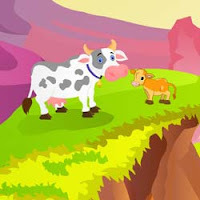 The Baby calf gets lost away from mother cow,help baby calf to reach mother cow by solving puzzles and finding clues, All the best, wish you good luck, enjoy playing this is escape game , free escape games, new point and click escape games from ajazgames. Age is not at all a factor when taking into account the popularity of escape games, from as young as five year old kids to seniors engage in escape games for entertainment, relaxation and time-pass. Psychologist and scientific researchers have been saying it from quite some years that when anyone is stressed out or feeling low, playing online games or video games makes them feel better and they get back their depleted energy. There is enough evidence to support it and adding escape games to ones regular measure of life will actually improve the mental health in a surprising way. 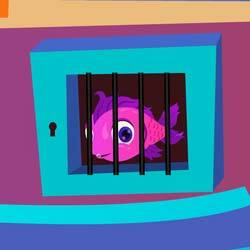 There are compelling benefits that escape games provide, like entertainment, edutainment and is a major brain activity stimulant too. 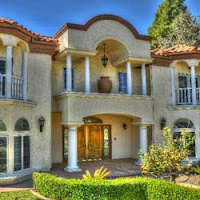 During the last decade or so, escape game players have become aware of the entertaining qualities of playing room escape games online. 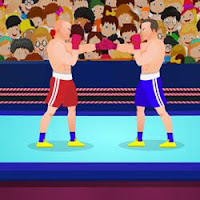 The online games, allows the mind to become active and alert and helps to solve problematic situations. Escape game has been around from the nineties and is a point and click adventure game which requires a player to try to get out or escape from a locked room through clues placed in different locations The earliest known game is the little known Planet Mephiua, created by Eiji Yokoyama which was available only in Japan in the year 1983. From this emerged the escape room genre of games and one of the most popular games was of Crimson Room by Toshimitsu Takagi, Japan.The game is played trying to locate hidden clues or through secret compartments. Interaction happens when objects are identified and as correct solutions are clicked, the way is revealed to escape. 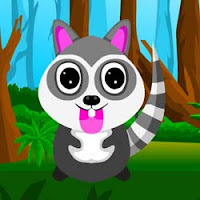 Escape Roxie in Tree is the new point and click escape, free escape game from ajazgames, you’re in picnic with your family, roxie your pet raccoon goes missing in the nearby woods, go find roxie, solve puzzles and find clues to escape roxie. 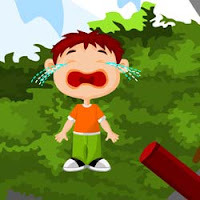 All the best, wish you good luck, have fun playing online free escape games from ajazgames. Escape Before Mummy Returns is the new point and click escape, free escape game from ajazgames, your mummy has gone out for some shopping, mean while you are going out to play with your friends, you lose the house key out somewhere while playing with friends, find the second key by solving puzzles and finding clues .All the best,wish you good luck, have fun playing online free escape games from ajazgames. Escape in Passby ship is the escape game, new point and click escape game,free escape games from ajaz games, like the hangovers you are lost in a lonely island don't know how you ended up there, night and day stuck for days, you are waiting for some way to go back home, a ship passes by find way to signal the ship, find clues and solve puzzles to get the key. 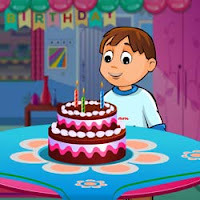 All the best, have fun playing free online escape games from ajazgames. 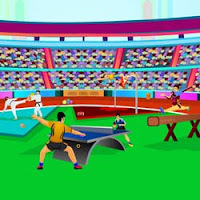 Escape Rioo Olympics 2016 is the new point and click escape, free escape game from ajazgames, Its leap year and time for Olympics 2016, lot of games, from all over the world players come to compete for the beautiful medals given in Olympics, Medals in Olympics are so well crafted specially for the players, they are big and solid, find the medals by solving puzzles and finding clues .All the best, wish you good luck, have fun playing online free escape games from ajazgames. 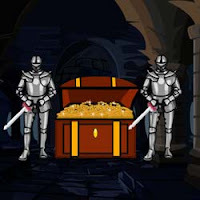 Ajaz Treasure Hunt3 is the escape game, new point and click escape game, free escape games from Ajaz games, since you are a treasure hunter in Ajaz world, you have caked the previous treasure hunts 1 and 2 now it's 3, here it's little darker but fun, to win the treasure you much find the clues and solve puzzles to get the key for the treasure. 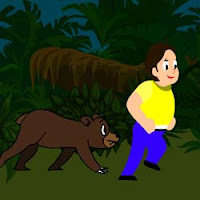 All the best, have fun playing free online escape games from ajazgames.